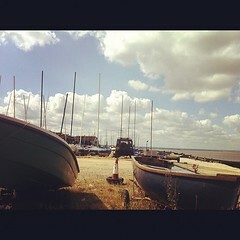 whitstable, Kent, a set on Flickr. 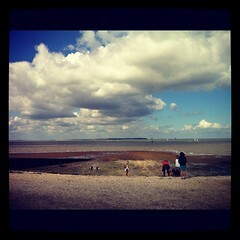 Some family time at Whitstable over the weekend. 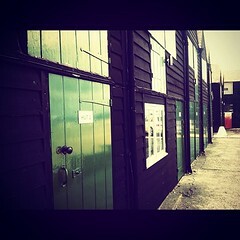 The photographs were taken on my iphone and capture some of my favourite spots. 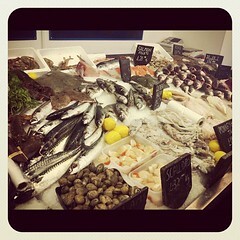 The seafood & fish & chips are amazing here as well as the views!